There is a reason that Tempur-Pedic is known for its incredible comfort. 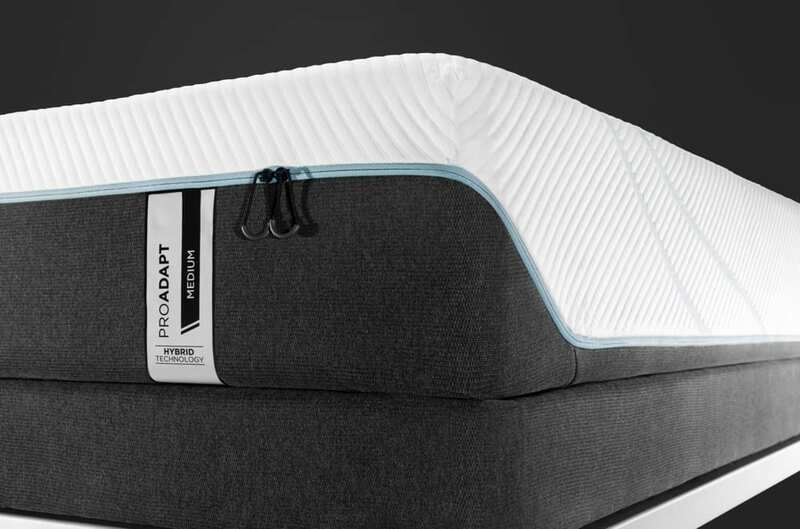 Made with special memory foams that were originally made for NASA, Tempur-Pedic products combine the need for everyday comfort with cutting-edge materials and state-of-the-art sleep technology. 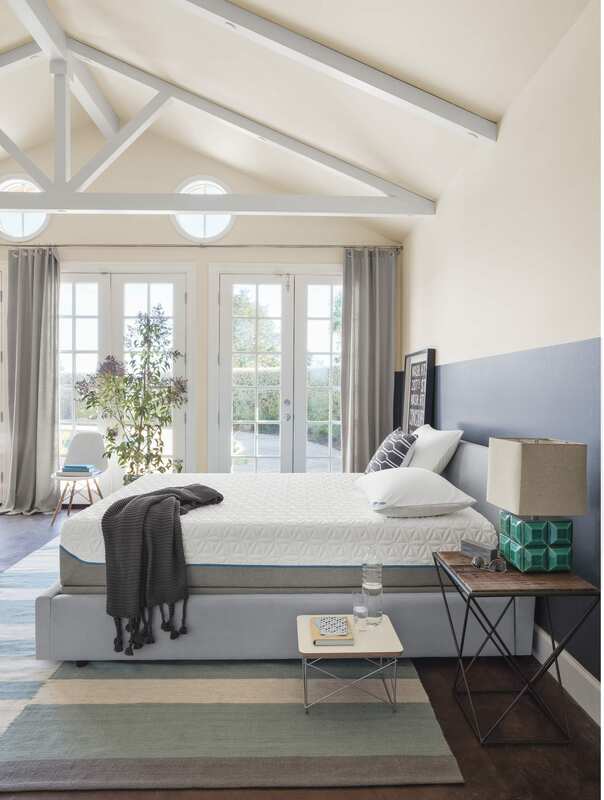 Best Mattress is proud to carry a large collection, including three of their mattress lines: Tempur-Cloud, Tempur-Contour and Tempur-Flex. 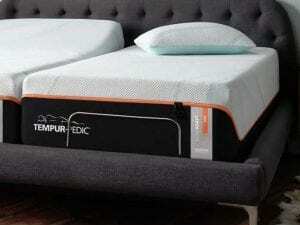 Two varieties of high-end Tempur-Pedic pillows, and Tempur-Up adjustable bed frames! 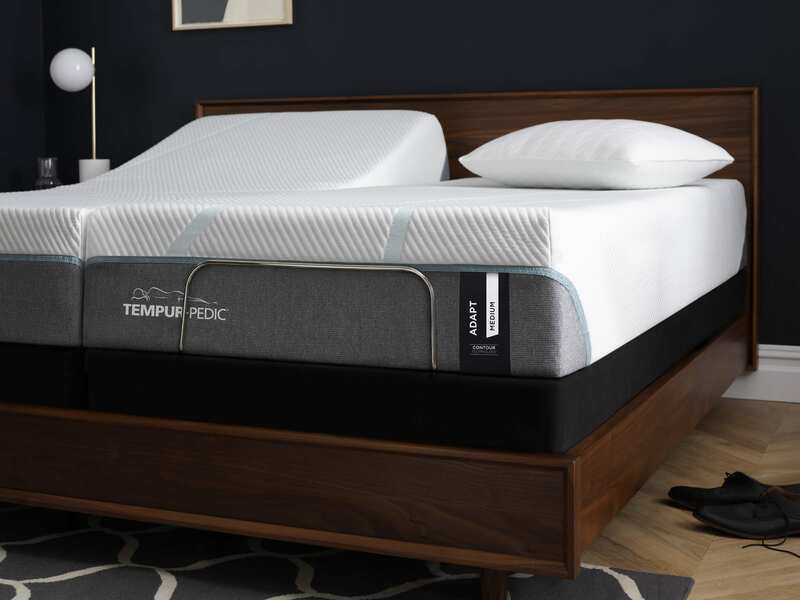 Tempur-Pedic products are in a class of their own because of their ability to limit sound and motion transfer, support the spine, and to relieve pressure points. 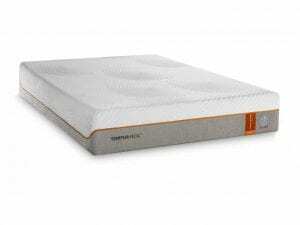 What sets the Tempur-Pedic Pro Adapt Medium Hybrid apart from other memory foam mattresses on the market? The memory foam technology absorbs your body weight and evenly distributes it away from your pressure points. The Tempur-Pedic technology absorbs motion transfer and revolutionary Cool-To-Touch mattress foam topper that keeps the heat flowing away from the body, so you stay cool all night long! 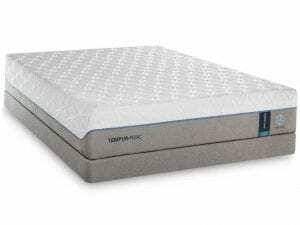 The quintessential Tempur-pedic mattress is right here! 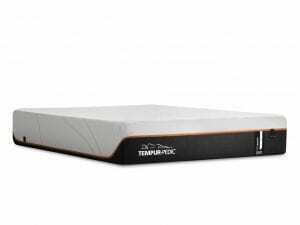 The TEMPUR-Cloud™ line features Cool Balance® Fabric Technology, anti-microbial Body Loft® Fiber and exclusive MicroSupport® gel-infused Serta® Latex at the top of the sleep surface for proper back support. The innovative design of the mattresses relieve pressure, while creating a balanced sleep temperature. Each version also contains an ultra-soft, thick comfort layer, TEMPUR foams that gently conform to your body, and a cover that is super-stretchy, ultra-soft, and dust mite and allergen resistant. Best Mattress features two mattresses from the TEMPUR-Cloud™ collection: the TEMPUR-Cloud Prima and the TEMPUR-Cloud™ Supreme Breeze 2.0. Not everyone loves an ultra soft mattress, which is why Best Mattress also carries the TEMPUR-Contour™ line of mattresses from TEMPUR-Pedic. 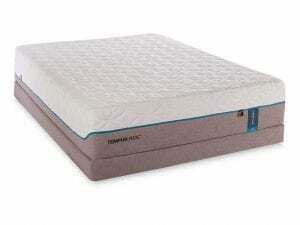 Mattresses in the TEMPUR-Contour™ collection have an extra-thick support layer, creating a firmer feel. However, like other TEMPUR-Pedic products, these mattresses are created with dynamic TEMPUR material that gently conforms to your body, a durable, allergen resistant cover, and construction that you can count on. 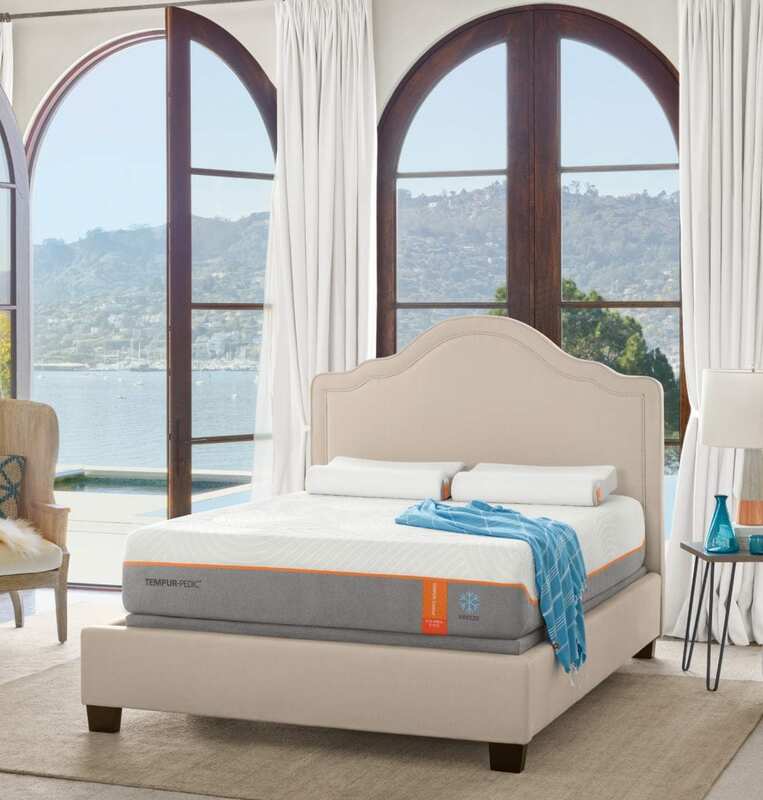 Best Mattress currently carries three varieties of mattresses from the TEMPUR-Contour™ collection, including the Contour Elite, the Contour Supreme, and the Rhapsody Luxe. 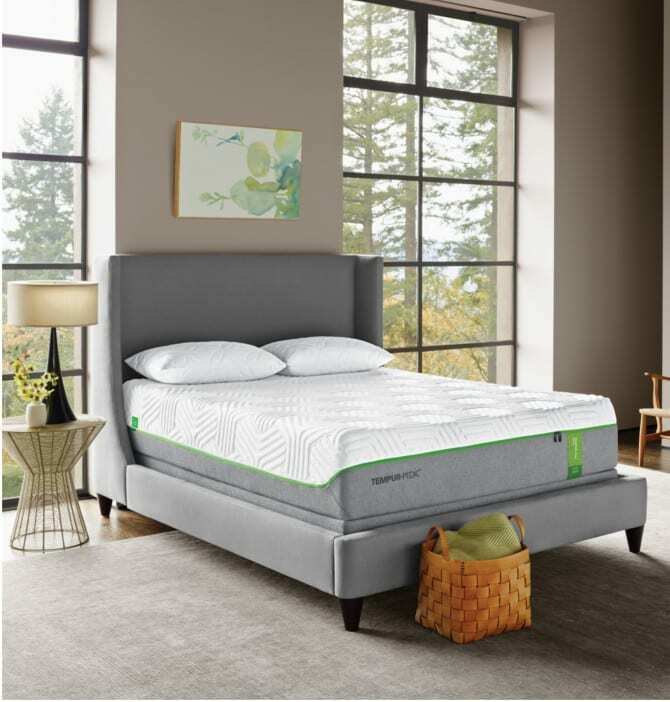 If you crave the traditional feel of an innerspring mattress but you like the soft touch of memory foam, the TEMPUR-Flex™ mattress line is made for you. 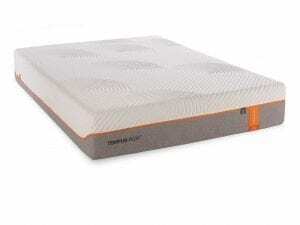 These hybrid mattresses feature a special innerspring core that creates an incredible amount of support with soft layers of dynamic foam to reduce pressure points. To protect your investment and to keep your mattress fresh, the TEMPUR-Flex™ line also features covers that are infused with naturally antimicrobial silver that kills mold, mildew, and other pathogens on contact. Best Mattress carries three TEMPUR-Flex™ mattresses, including the TEMPUR-Flex Prima, the TEMPUR-Flex Supreme, and the TEMPUR-Flex Elite. Every person’s preferred sleeping style and position is completely unique, which is why the Tempur-Ergo Plus gives owners the opportunity to adjust the head and food portions of your mattress. The head portion of the base allows users to increase the incline up to 70°, perfect for anyone who likes to use their laptop in bed or watch television. The foot portion of the foundation can is adjustable and can be raised up to 40°, helping people to enjoy a sleeping or lounging position that takes the pressure off of their legs. Additionally, since raising your legs can take pressure off of your circulatory system, this adjustable foundation could help you to relieve swelling in your extremities. Every luxurious bed needs an equally as impressive pillow, which is why Best Mattress is also proud to carry TEMPUR-Pedic pillows. 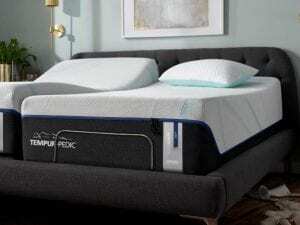 Created with the same great technologies used in their iconic mattresses, TEMPUR-Pillows truly are a cut above. 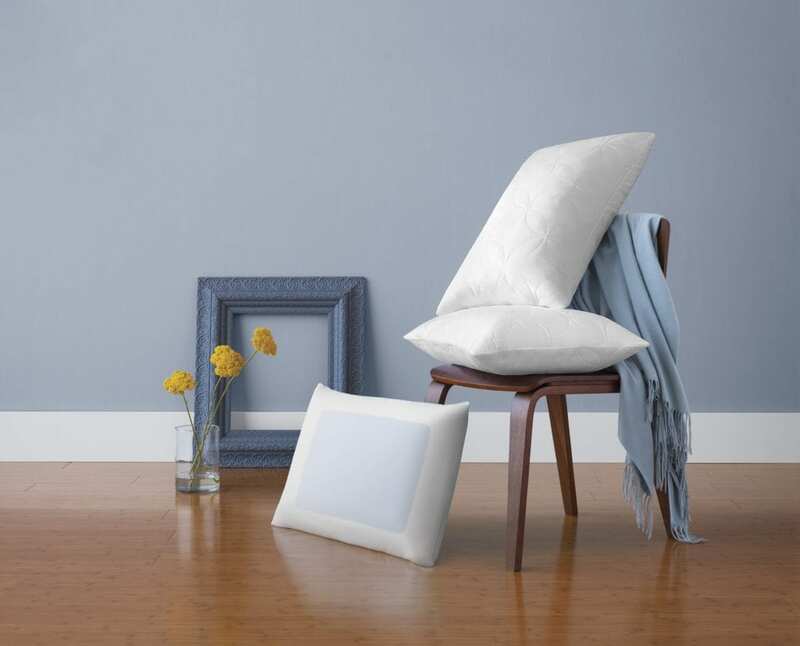 This premium pillow at a reasonable price is a customer favorite due to its excellent cooling technology, extra soft firmness, and high profile. The Pro-Hi Queen is an attractive option for those who sleep on their sides throughout the night or adults with a larger body frame size. This premium pillow at a reasonable price is a customer favorite due to its excellent cooling technology, extra soft firmness, and medium profile. Most pillows are too large for proper neck and back alignment. 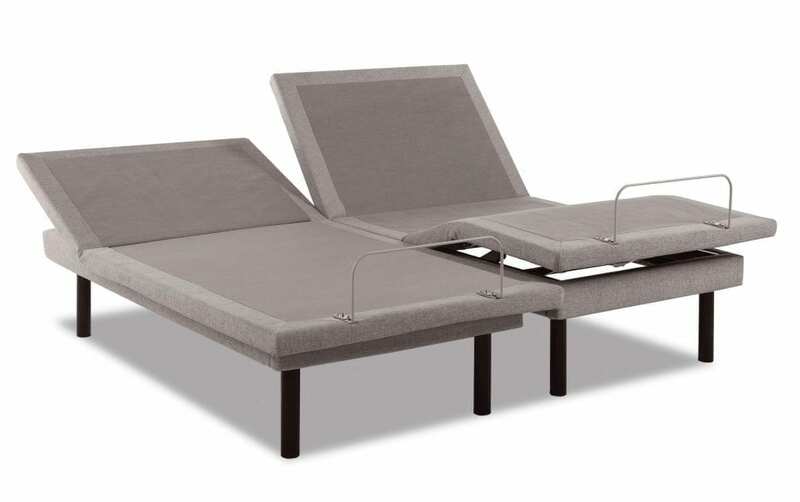 The Pro-Mid King is an attractive option for those who sleep on their backs but experience neck pain throughout the night and in the morning, stomach sleepers and children or adults with a smaller body frame size. This premium pillow at a reasonable price is a customer favorite due to its excellent cooling technology, extra soft firmness, and low profile. Most pillows are too large for proper neck and back alignment. 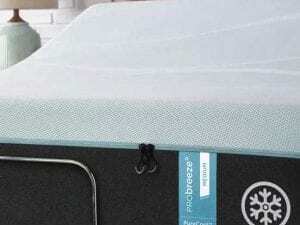 The Pro-LO Queen is an attractive option for those who sleep on their backs but experience neck pain throughout the night and in the morning, stomach sleepers and children or adults with a smaller body frame size.